The Sea View resort is built on a cliff in Kai Bae Beach. 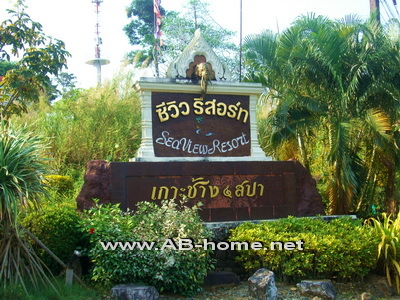 The rooms and suites of Sea View Resort Koh Chang have a great view to the ocean. You can see the turquoise sea from your bed. Sea View Resort Spa offers as well swimming pool service, restaurant and deluxe suites for luxury holidays and honeymoon in Southeast Asia. The spa area offers traditional Thai massages, oil massages and spa packages for reasonable prices. Sea View Koh Chang is one of Kai Bae’s best accommodation options for family holidays, honeymoon and beach vacation. 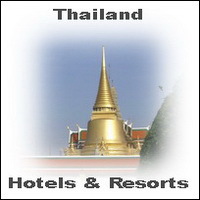 This Koh Chang Hotel is not just because of the location a great holiday resort. The service, rooms and of course the sea views are unique on this island in Thailand.